Denver, Colorado, USA-June 10, 2017. POV point of view - Driving on alpine road of Mount Evans in Early Summer. hd00:43POV point of view - Driving on alpine road of Mount Evans in Early Summer. hd00:24POV point of view - Driving on alpine road of Mount Evans in Early Summer. hd00:55Denver, Colorado, USA-June 10, 2017. POV point of view - Driving on alpine road of Mount Evans in Early Summer. hd00:49Denver, Colorado, USA-June 10, 2017. POV point of view - Driving on alpine road of Mount Evans in Early Summer. hd00:56Denver, Colorado, USA-June 10, 2017. POV point of view - Driving on alpine road of Mount Evans in Early Summer. hd00:57POV point of view - Driving on alpine road of Mount Evans in Early Summer. hd00:58POV point of view - Driving on alpine road of Mount Evans in Early Summer. 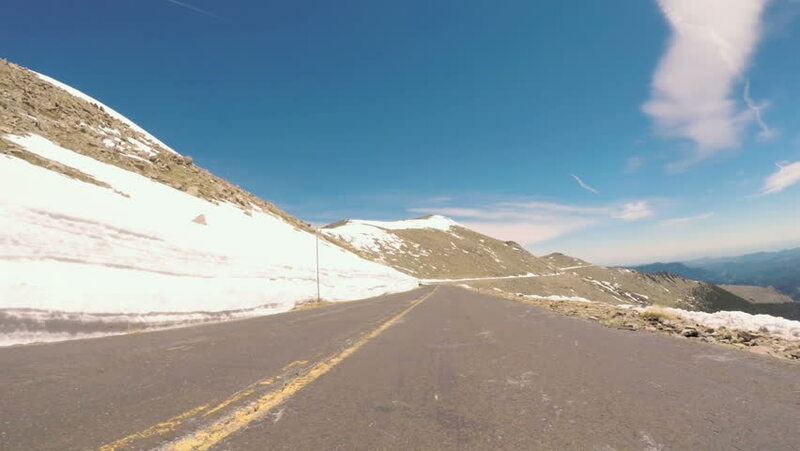 hd00:20POV point of view - Driving on alpine road of Mount Evans in Early Summer.